We all love technological innovations and novel products, but we hardly have the money to buy the exact ones we desire. Though, who said that we have to stick with our ancient garage doors? 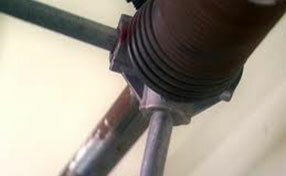 These days, there are many new products, which can be added to the existing mechanism and literally transform it. We can upgrade the system spending small amounts of money and making sure that our updated opener will have the right specifications that can keep us safe and provide us with the required conveniences. 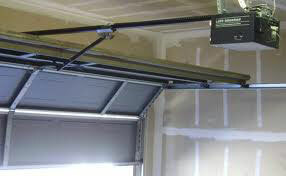 Assuming you are having electric garage door openers, which date years back, you can add plenty of safety features that will provide you better protection when you are entering your premises or using the mechanism. If you have electric openers, you have remote controls, but how old are they? You should consider your personal needs and get something that meets your criteria. 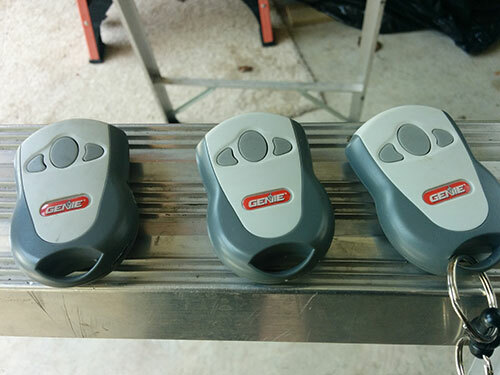 You should prefer a garage opener remote with a rolling code system. Make sure the system has a reverse mechanism and you should also get sensors that would close the door, which has been forgotten open, or detect smoke in the garage. The extent of the required insulation within your house would depend from the weather conditions in Massachusetts. Though, most houses would cut down their personal expenses if the energy weren't wasted and if the temperatures weren't changing due to the variations of the temperatures in the garage. You can find excellent kits in the market with the necessary insulation materials, instructions and tools that you need to fill the door. If it sounds as a difficult procedure, you should search for further instructions in the internet or seek tips from any garage door repair company in Lowell. First of all, you must keep it spotless. When you are cleaning the surface often, you are noticing easier its faults and first signs of mold in order to prevent its spread and avoid early garage door panel replacement. Supplementary, you can paint the surface once every few years to reinforce the resistance of the material with powder coat that will also make your door eco-friendly.